Extracting Metrics from MSlogreader_history - "Approximately 45000000 log records have been scanned..."
File share witness resource failed to arbitrate for the file share. Please ensure that file share exists and is accessible by the cluster. Use this DMV to determine which part of the query is running slow. 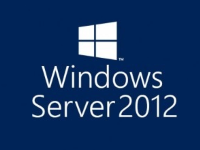 Find the Authentication scheme(SQL Server or Windows Authentication) used with all connections. 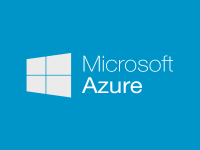 The term 'New-AzureStorageContext' is not recognized as the name of a cmdlet, function, script file, or operable program. Always On: The availability replica manager is going offline because the local Windows Server Failover Clustering (WSFC) node has lost quorum. 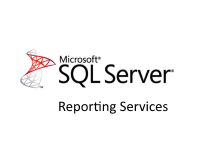 Captures, Logs, Alerts & Reports for Microsoft SQL Server Always On Availability Groups Metrics. Reporting Services 2016 Subscriptions Error - "An error has occurred. Something went wrong. Please try again later." 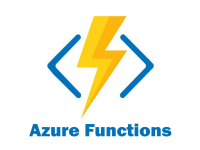 "The specified network name is no longer available" error while connecting On Premise Applications to Azure Always On Listener. 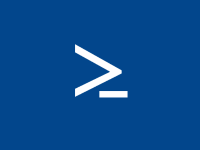 sys.dm_operation_status - Returns information about operations performed on databases in a Azure SQL Database server. 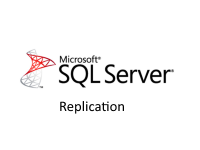 Captures, Logs, Alerts & Reports for Microsoft SQL Server Transaction Replication Distribution Metrics. 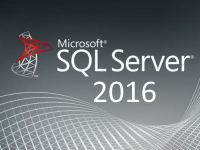 Removes residual information left on database pages because of data modification routines in SQL Server. Agent is retrying after an error. 65 retries attempted. See agent job history in the Jobs folder for more details. A New DMF used to examine the structure of Transaction Log files and it is a replacement for DBCC LOGINFO. It returns VLF information of the Transaction Log Files. A New DMV to identify free disk space. It is a replacement for XP_FIXEDDRIVES. 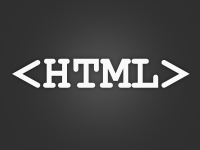 A New inline TVF to check if a file exists or not. It is a replacement for XP_FILEEXIST. New in SQL Server 2017, it contains information about the Wait Stats for Queries in the Query Store. Query Store is a great feature to help with performances issues related to Plan changes. A facet is a collection of properties that describe some functionality of SQL Server related to an area of Management. For example, some common facets are Database, Login & Server Security. 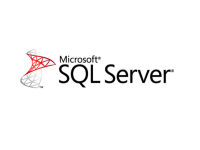 Captures diagnostic data and health information about SQL Server to detect potential failures. The procedure runs in repeat mode and sends results periodically. sys.dm_os_wait_stats - Returns information about all the waits encountered by threads that executed. 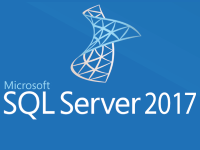 Use this aggregated view to diagnose performance issues with SQL Server and also with specific queries and batches. Backupset - Contains a row for each backup set. A backup set contains the backup from a single, successful backup operation. Backupmediafamily - Contains one row for each media family. The template deployment is not valid according to the validation procedure. Deploying template using PowerShell script failed. Analytic functions compute an aggregate value based on a group of rows. However, unlike aggregate functions, they can return multiple rows for each group. Failed to update database because the database is read-only. Error Code 3096. 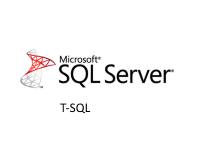 SQL Server Transactional Replication "The process could not connect to Subscriber" and "Cannot open server requested by the login"